Chong, O.D. 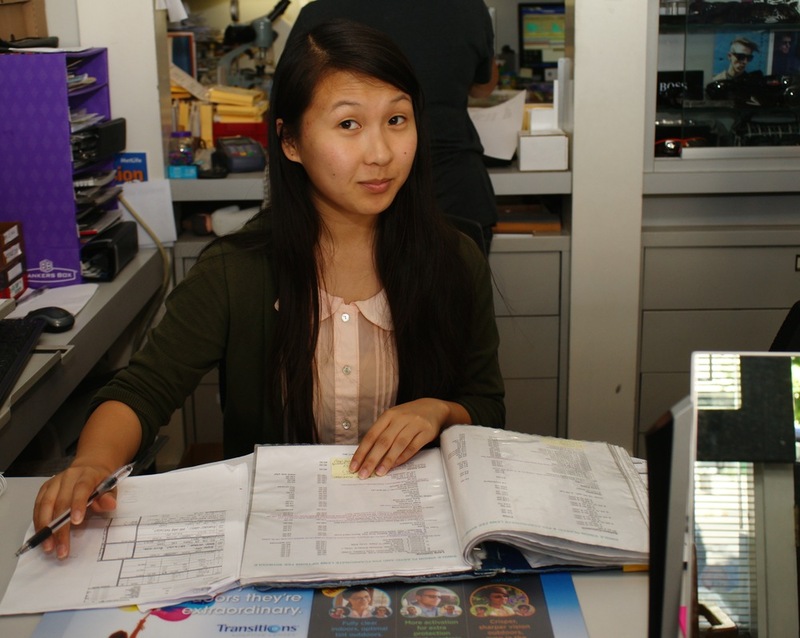 is located at 1833 Powell Street in the historic North Beach neighborhood of San Francisco, CA. This bright and vibrant community, also known as Little Italy, is famous for its hospitality and its family-owned businesses. 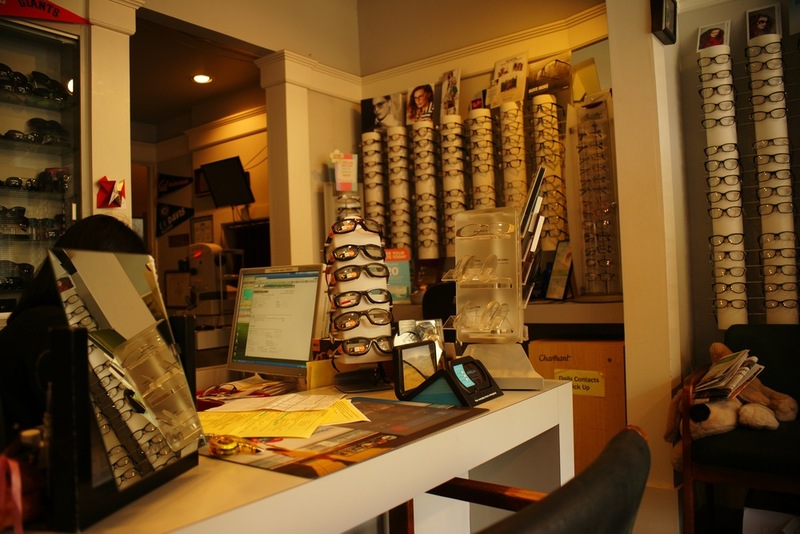 We are Close to Chinatown in the heart of the city, Whether hunting for the pieces of history, sampling the array of Italian foods available or shopping, North Beach has plenty to offer, including primary eye care with a vision. 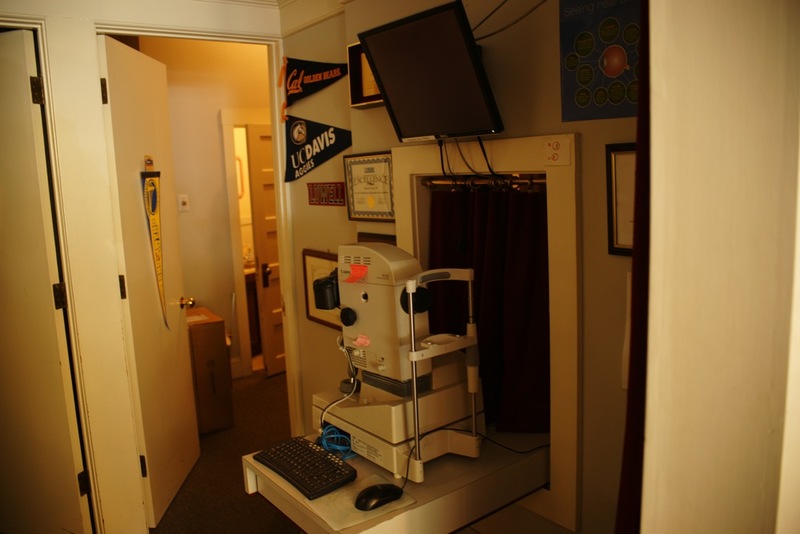 Eye care in the San Francisco Bay Area is world class. Some of the State of California’s top research and academic facilities are located at the University of California at San Francisco and Stanford University. Genentech, a leader in macular degeneration medications, is in south San Francisco as well as a multitude of other technology firms who have made major contributions to the biomedical and computer science fields. Many top physicians and other health care professionals serve San Francisco to make the City by the Bay one of the healthiest in the country. 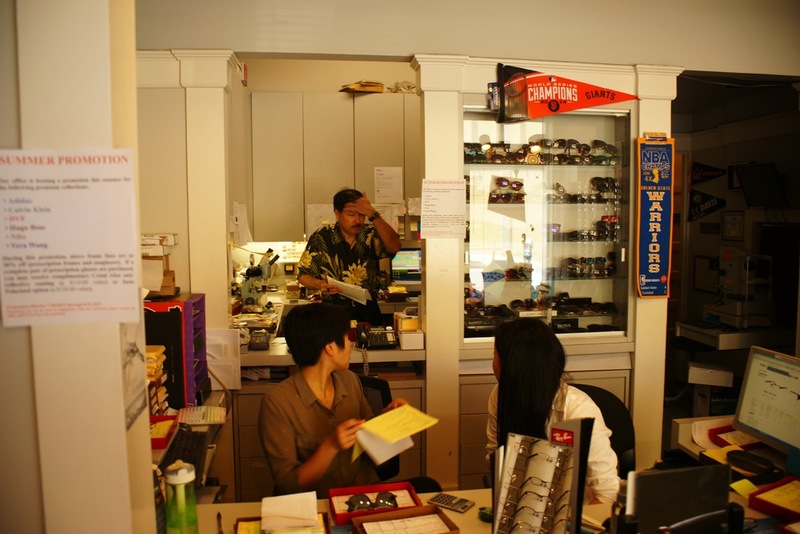 It is here, in San Francisco, that we commit ourselves to eye care with a vision for San Francisco and the Bay Area.